You can hardly have failed to notice that Wessex Tubas has been bringing out new models of tuba and euphonium (as well as trombones and even cornet) at an unprecedented rate of more than one a month. Most of these are completely new models, or resurrections of classic ones of the past. This is thanks to a talented team of developers and very close relationship with what is probably the largest brass instrument factory there has ever been. There are more surprises on the way! However what I would like to know is what you would really like made available? What would get your pulse racing? Seems like kaiser BBb's are gaining popularity in the US, and were never unpopular in Europe. I'm not sure what your biggest rotary BBb is right now, but I'm sure something else could be done along those lines. I certainly think a CSO York copy would be tempting to lots of people if it were along the price line of other Chinese instruments. It would be great to see another entry into the British Tenor Horn market. 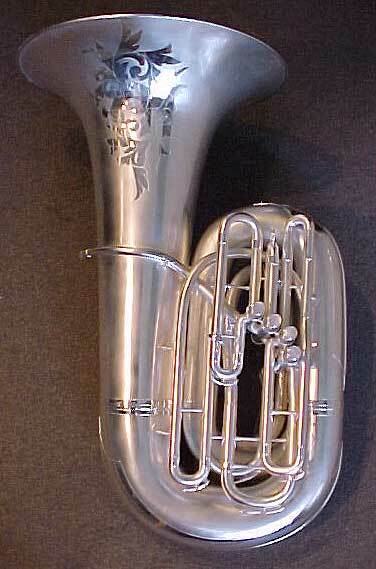 After showcasing what Wessex can do with tuba designs, I would say you could quite easily create a better and more affordable option for horn players. Maybe a Wessex take on the Globe Plated Sovereigns...? 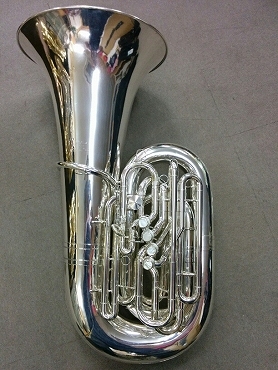 Another I would like to see is a small front action piston CC/BBb tuba. Something similar to the Yamaha 621 style instruments, with a small 15" or alike bell. michael_glenn wrote: I certainly think a CSO York copy would be tempting to lots of people if it were along the price line of other Chinese instruments. +1. There's not a Chinese York-style 6/4 copy yet, is there? BMB is made in China. What about a rotor tuba with Marzan style rotor placement? I'm with everyone on the 6/4 tuba idea. Just a good one. CC or not, just a good 6/4. I'm down with a good BBb. In BBb, that's just what I'm looking for. A Helicon would be nice too. Something like a 5/4 Rudy Meinl in CC and/or BBb. 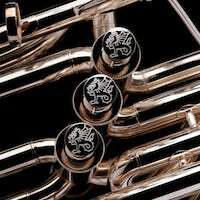 How about a dual bore slide option for bass trombone? A very small front piston bass tuba would be cool. Thanks for the ideas to date. I can say some of those are already in development or planned. But there are other good ideas we had not previously considered. I've got one on order that will be here in a few weeks. Even though he doesn't stock them or put them on the Mack Brass web site, Tom McGrady got it for me. This isn't a request for a particular instrument, but I do wonder if Jinbao could be persuaded to do something about the linkages on rotary tubas. Michael Bush wrote: This isn't a request for a particular instrument, but I do wonder if Jinbao could be persuaded to do something about the linkages on rotary tubas. I like the idea of being able to purchase a valve that as well.